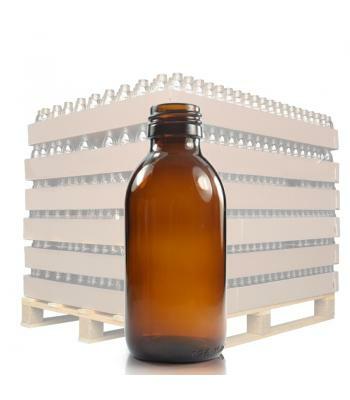 Our clear and amber glass 'Sirop' (traditional medicine style) bottles are made by a leading pharmaceutical packaging manufacturer, according to strict industry regulations. 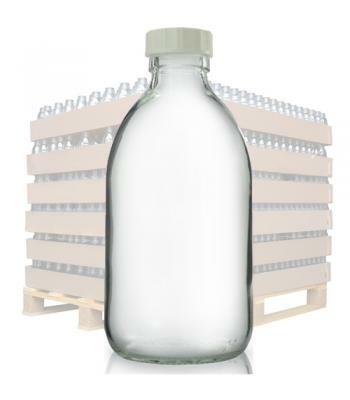 Each bottle is made from type III (soda-lime) glass, which is a strong, trusted glass that's suitable for use with common chemicals, food and beverages, pharmaceuticals and herbal medicines. 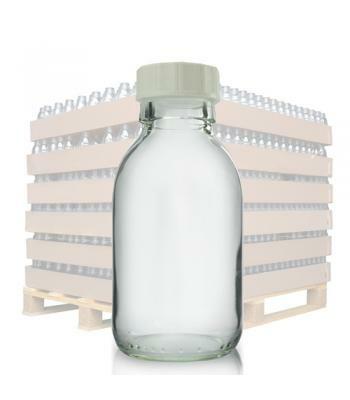 This style of bottle is ideal for traditional medicines, but can also be relied upon for many different modern day solutions. 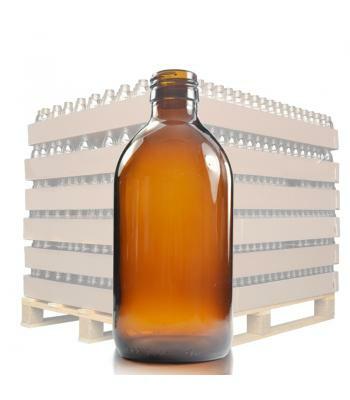 The amber glass 'Sirop' bottles offer additional protection from potentially damaging UV light, which is ideal for light sensitive products. 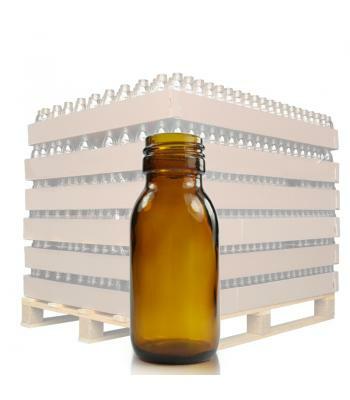 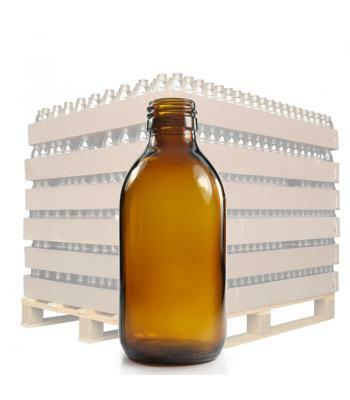 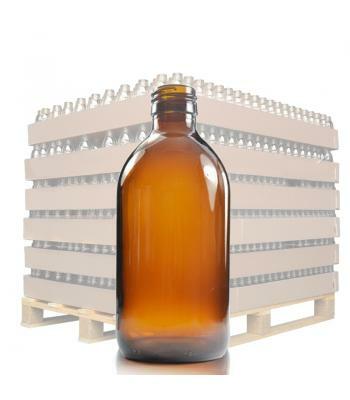 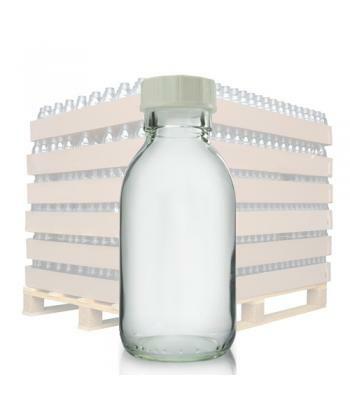 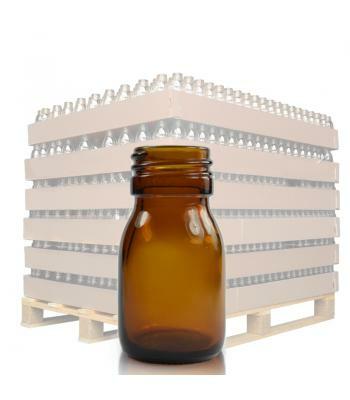 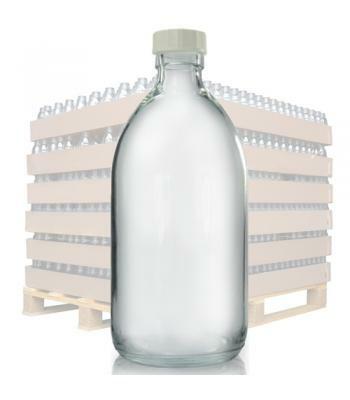 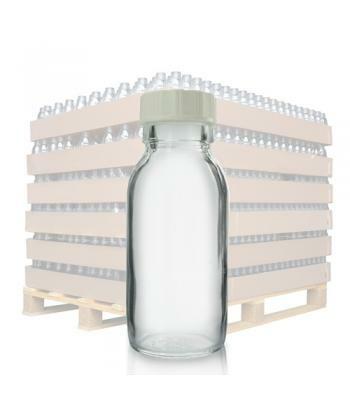 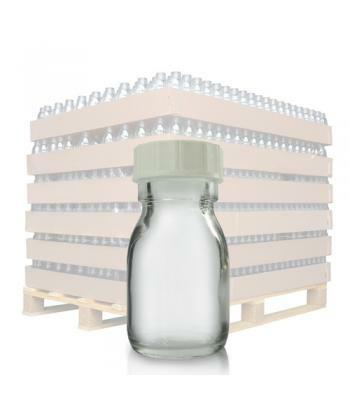 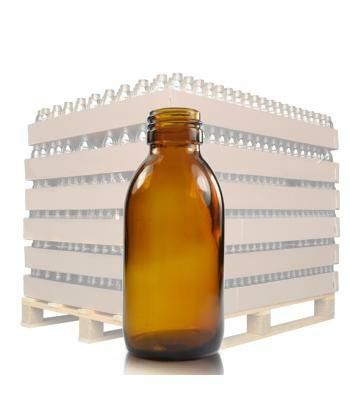 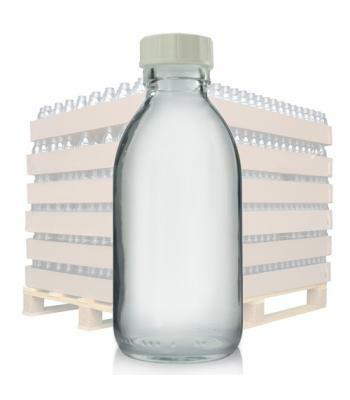 All of our glass Sirop bottles have a 28mm 'Alcoa' neck, which is compatible with the following closures: medilock (child resistant) screw cap, white plastic screw cap with tamper evident red band (to prevent contamination), white lotion pump dispenser, standard R3 white plastic screw cap or an aluminium screw cap. 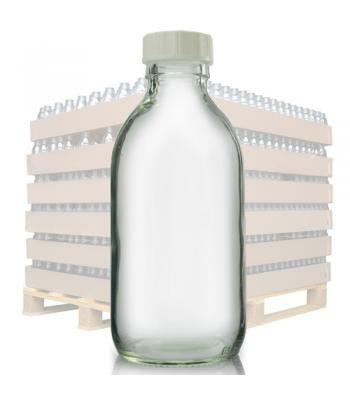 Our Sirop bottles come in an extensive range of sizes, starting at 30ml and including 60ml, 100ml, 125ml, 150ml, 200ml, 250ml, 300ml, 500ml and 1 litre sizes.